If your answer is either “yes” or “maybe”, join Pinoy Organics as we participate in the much awaited annual coffee event of the year, Coffee Origins 2010. 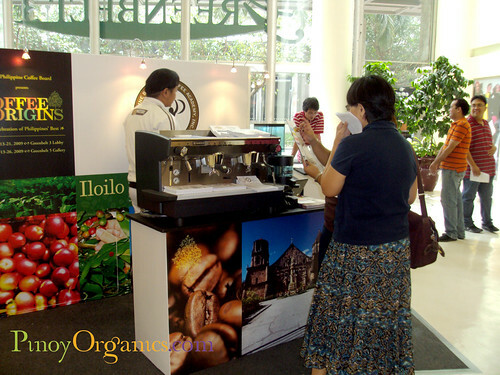 For the last 13 years the Philippine Coffee industry has been holding a coffee-themed celebration at the Ayala Center to spread awareness about Philippine Coffee. Starting as the “Black and White Festival” in 1997 when President Fidel V. Ramos declared October as Coffee Month, the Philippine Coffee Board continued its annual celebration with Coffee Break in 2003 until 2008 and in 2009 it has been renamed Coffee Origins. 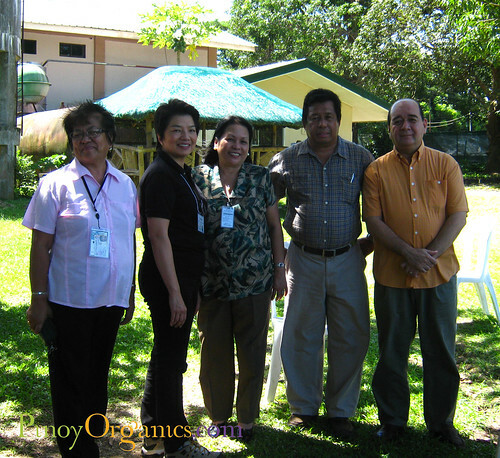 Coffee Origins 2010 will again showcase coffees from various farms in the country from as far North as Benguet to down South in Sulu. Coffee roasters and merchants will give away free samples of coffee so the public can appreciate the goodness of our local brew. The exhibit will be at the Greenbelt 5 Gallery and will run from October 7-20. 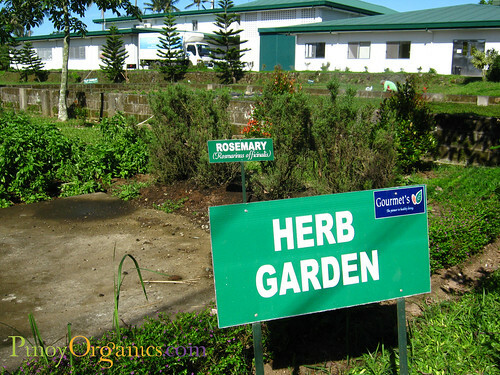 Want to get out of the city and learn more? 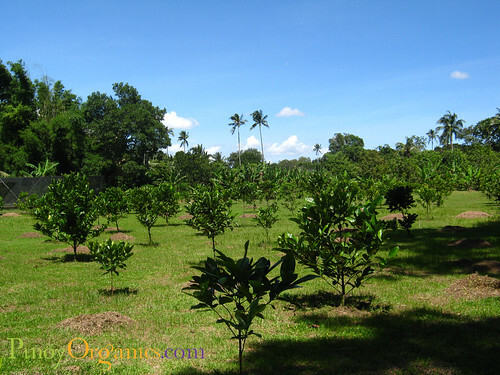 There are farm tours and farming seminars scheduled, too. On October 16th, there will be a Kape Isla Farm Tour which will start at Cavite State University where actual field demonstrations can be experienced by attendees. 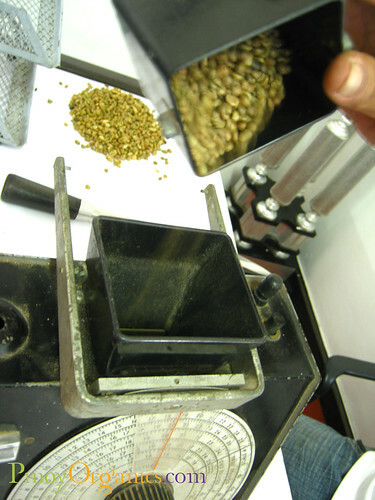 Then the tour will proceed to meet and greet a real coffee miller at the Benificio Amadeo Coffee Mill, Nicky Matti. Last stop will be at Gourmet’s coffee roasting facility where you will learn the different ways to roast coffee, see the “Rolls-Royce” of all coffee roasting machines, and many more. Wherever you are, you can join the celebration of Coffee Origins 2010 on October 9 at 9am and learn via the first webinar on “How to Put Up a Coffee Shop”. The webinar will be held online by Chit Juan, PCB Co-Chair and Manny Torrejon, PCB resident coffee cupper and roaster, and Dr Andy Mojica, Head of the National Research Center on Coffee and author of the book BARAKO: The Big Bean. The 3rd Philippine Coffee Summit, a gathering of various stakeholders in the Philippine Coffee Industry, attended by experts and aficionados, will be held on October 18 at the AIM Conference Center. 1. At Coffee Origins Exhibit in Greenbelt 5, we hope to learn more about old-world coffee and its origins from provinces we have never been to. According to PGAM Project Director, Pacita “Chit” Juan, there are unknown pockets of coffee land particularly places that are way up on mountainsides, foothills, and otherwise obscure places inhabited by our indigenous peoples and cultural communities. We hope to taste the coffees from Benguet, Ifugao, Kalinga, then compare their aroma and flavor with those found among Atis in Iloilo and Lake Sebu in SOCSKARGEN area. By default, these coffee lands are organic, feeding on natural forest compost made up of debris from nature and picked when ripeness is full. They preserve watersheds naturally by providing an annual crop for the farmer who subsists only on agriculture. 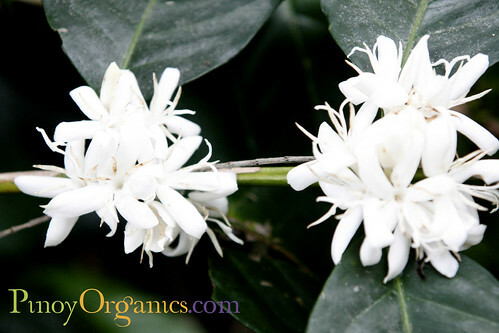 These coffees are grown in small farms and picked with care by the farmer’s family members. 2. 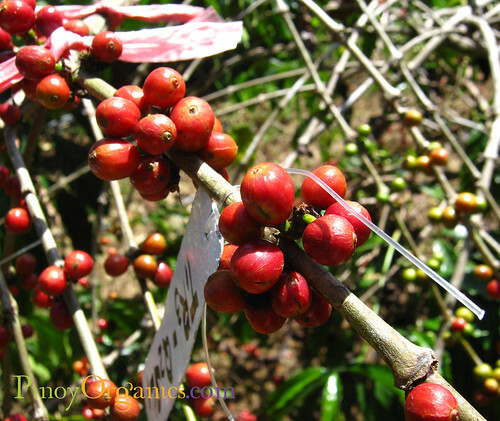 At the Kape Isla Farm Tour, we hope to experience coffee picking and maybe, bring home several coffee samplers from Cavite. For further inquiries email coffeeorigins@gmail.com or call +632 813 1028 to reserve seats for the tours and farming seminars. You can also text +632908 883 1218 for reservations and more information. Do you know the difference (in terms of flavor, aroma and health benefits) between soluble coffee and brewed coffee? Hi, would like to ask if there’s upcoming event like this? please do let me know… thanks! hi, do you have upcoming seminar and events? please inform me so that i can schedule a trip to attend your event. thank you very much. Would love to be a part of any upcoming events that you guys have.